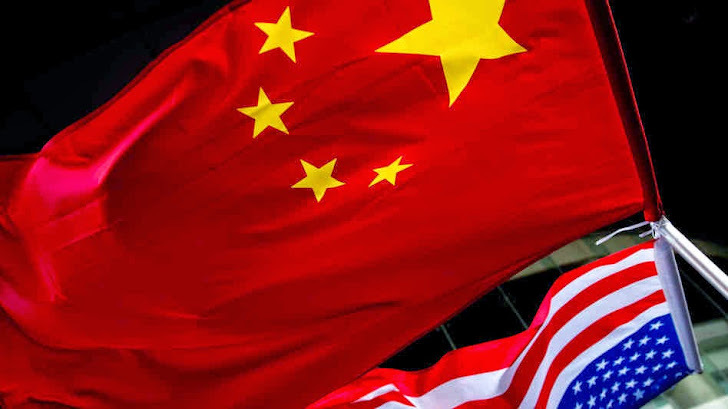 The United States has filed criminal charges against Chinese military officials for hacking and cyber espionage against several American companies. This case is first of its own kind in which the prosecutors have formally accused members of a foreign government with economic espionage charges. Attorney General Eric Holder and FBI are expected to reveal the new indictment later this afternoon, in which five officials of China's People's Liberation Army will be named, who are believed to be the current members of Beijing's military establishment. Accused chinese officials allegedly worked for the People's Liberation Army and have spied on U.S companies and stolen trade secrets. The alleged hackers are said to work for the PLA’s Unit 61398 in Shanghai. Among the trade secrets, they are also accused for stealing information about a nuclear power plant design and a solar panel company’s cost and pricing data, "They used military and intelligence facilities to commit cyber espionage against U.S. companies," U.S officials said to a NBC. "The feds also have charged the makers of the malicious software the Chinese allegedly used to steal information from the American firms." NBC reported. The details of the case are unclear at this point, but from tomorrow morning those five chinese officials will become international fugitives. American-Chinese Espionage game is not new, a series of high-profile cases put Chinese hackers in headlines around the world; but this indictment will definitely send strong message to China and other countries, especially Russia and Iran. In January, Two American media companies, New York Times and Washington Post also announced that Chinese hackers have also breached their computer systems to monitor U.S. coverage of Chinese politics. On other hand, China has also said that it faces a major threat from hackers, accused the NSA and U.S. Cyber Command for targeting Chinese politicians and military. Now it will be more interesting to see how U.S will demand the extradition of the chinese officials and will they ever be taken into custody? More details are expected to be made public later on Monday. Stay Tuned. Update: Department of Justice has published the summary of the Indictment in a blog post, named 'Wang Dong, Sun Kailiang, Wen Xinyu, Huang Zhenyu, and Gu Chunhui,' chinese officers, who are currently working in Unit 61398 of the Third Department of the Chinese People’s Liberation Army (PLA). Indictment also listed the affected American organisation, Westinghouse Electric Co. (Westinghouse), U.S. subsidiaries of SolarWorld AG (SolarWorld), United States Steel Corp. (U.S. Steel), Allegheny Technologies Inc. (ATI), the United Steel, Paper and Forestry, Rubber, Manufacturing, Energy, Allied Industrial and Service Workers International Union (USW) and Alcoa Inc.
"An indictment is merely an accusation and a defendant is presumed innocent unless proven guilty in a court of law."